Can’t believe another year has already past! Here is a summary of the last year for my blog. It’s definitely been a quieter year than 2012, hoping to get back into writing in the New Year, though it may be frantically between baby naps after the spring. 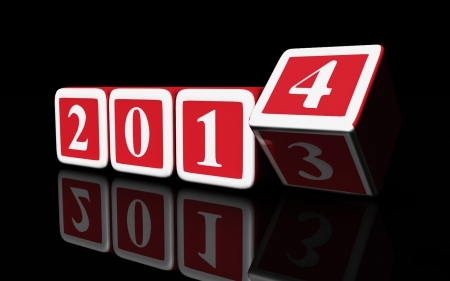 Hope that you have a wonderful end of the year, wishing you all the best in 2014!